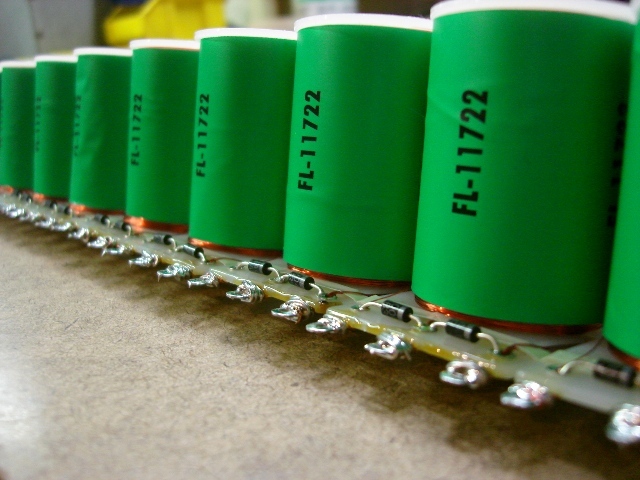 APB Enterprises is a leading provider of solenoids and various inductors for the coin-op industry. For nearly 5 years we have been working hard to provide coils, and quality parts to the coin op industry, as well as the pinball hobbyist. 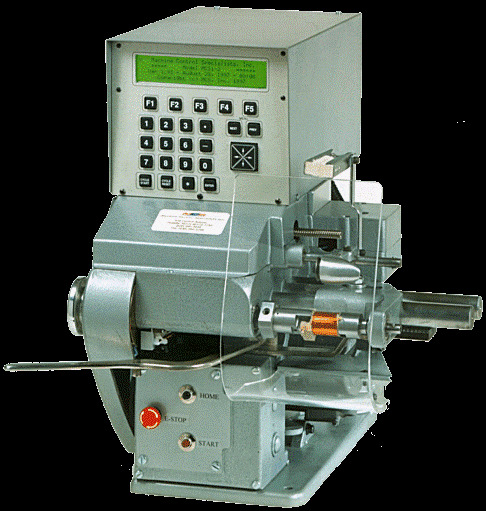 We currently have several machines in use daily creating coils and other various parts for our distributor network. We have a team of dedicated staff available to assist with your parts needs. Our company started with our first kit, the Stern Pinball Knocker adapter and has grown into a supplier of quality parts and inductors. We now supply parts to multiple distributors and have grown into international sales.